Want brand protection that counts toward your bottom line? Start with your consumer. Research shows that 23 percent of shoppers unknowingly purchase counterfeits. 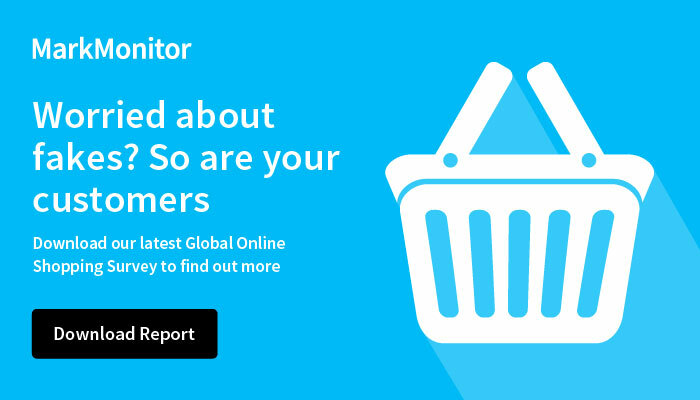 MarkMonitor and the American Apparel & Footwear Association have teamed up to show you how the right technology and best practices can ensure that the most visible pages in search listings, marketplaces and paid search ads are as clean as possible from counterfeit, pirated and grey market listings. Please complete this form below to view the webinar The Consumer-Centric Approach to Online Brand Protection.